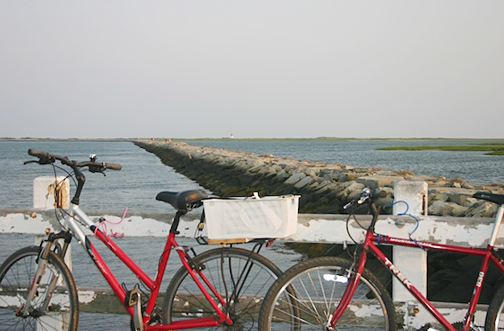 A little bit of advice: whether you spend several hours or several days here in Provincetown, you must rent a bike; it will be your best friend for discovering the town and its environment. 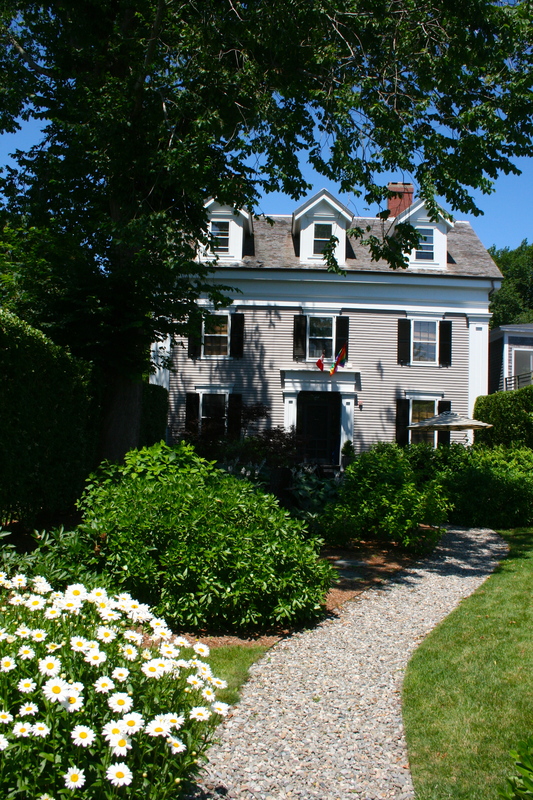 As long as you can descent and remount the principal and bustling street of Provincetown (named Commercial Street), which runs in one direction. 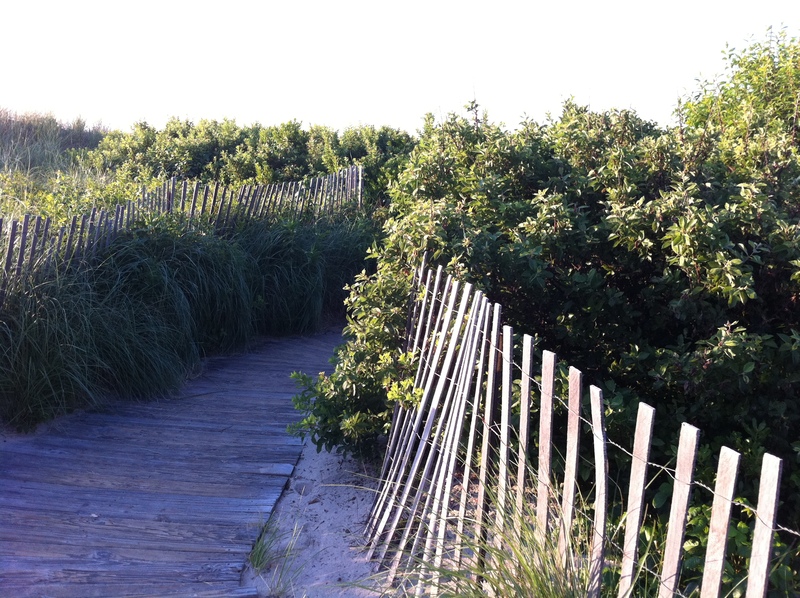 For those looking for some adventure, roam the superb and often experienced bike trails that wander the Province Lands and conveniently merge into the Herring Cove and Race Point beaches. 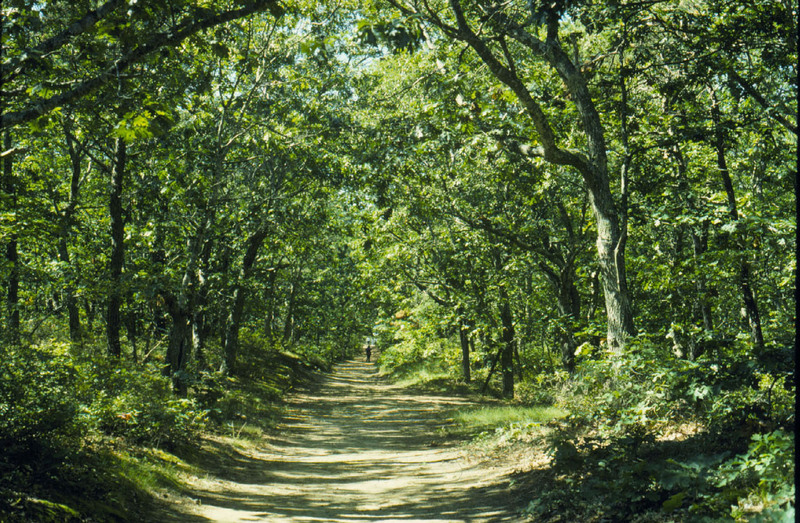 As an integral part of the Cape Cod National Seashore, the Province Lands are criss-crossed by several pedestrian paths and bike trails. This landscape of dunes and beaches is a grand beauty, and you can easily pass by here during the day while going from beach to beach. 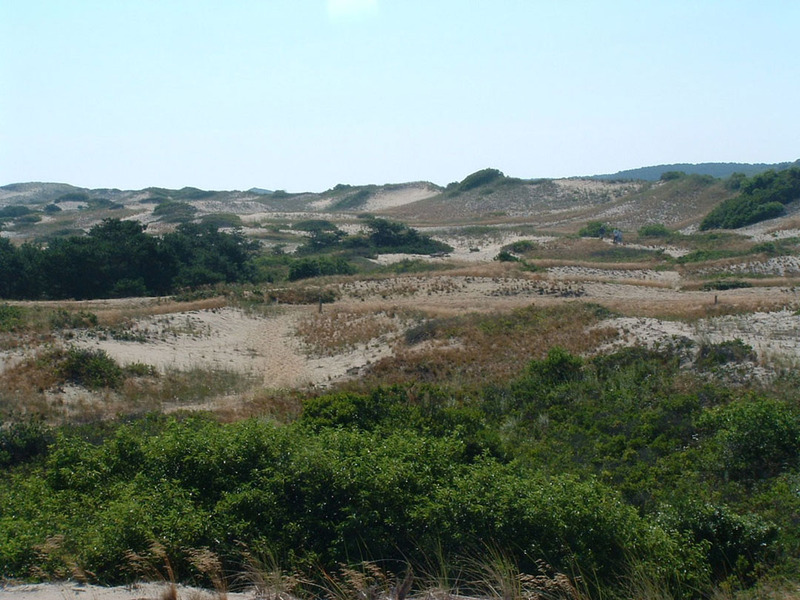 Consider stopping at the Province Lands Visitor Center (May until October, every day, from 9 to 5 pm, etc), as well as the magnificent panorama of the dunes; you will discover the different habitats that are found in the heart of this wild landscape, as shown in the documentaries about Cape Cod as well. An observational tour guide is provided all year round to show you the stupefying views. 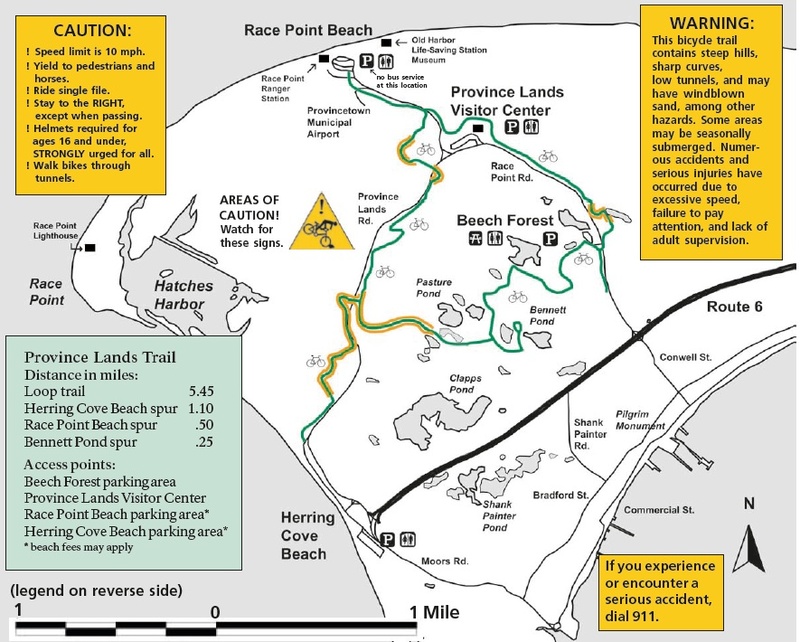 On bike or foot, numerous possibilities are available, thus you can pedal on the recently renovated Province lands trail: Province trail, or walk along the natural path at the well-known Beech Forest Trail: beech forest trail. There, you can even picnic but especially, observe the birds in their natural habitat because Beech Forest is situated on the length of the great North and South American migration route, for the migrating birds and water birds. 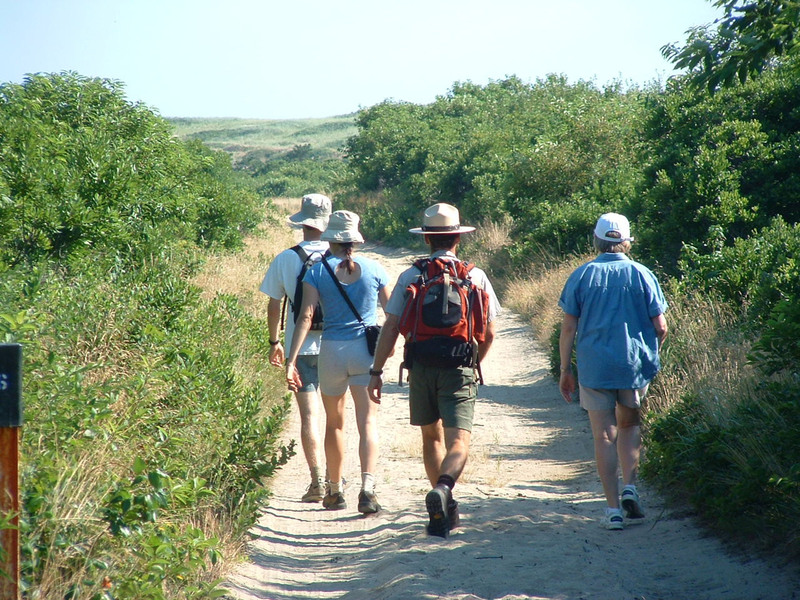 The trails in the National Seashore are perfect for a great walk to discover some of the 350 species of birds and wildlife that one can find on Cape Cod. You can also learn more about bird pollination at the Audubon Society: Audubon or at the Cape Cod Bird Club: Cape Cod Bird Club. 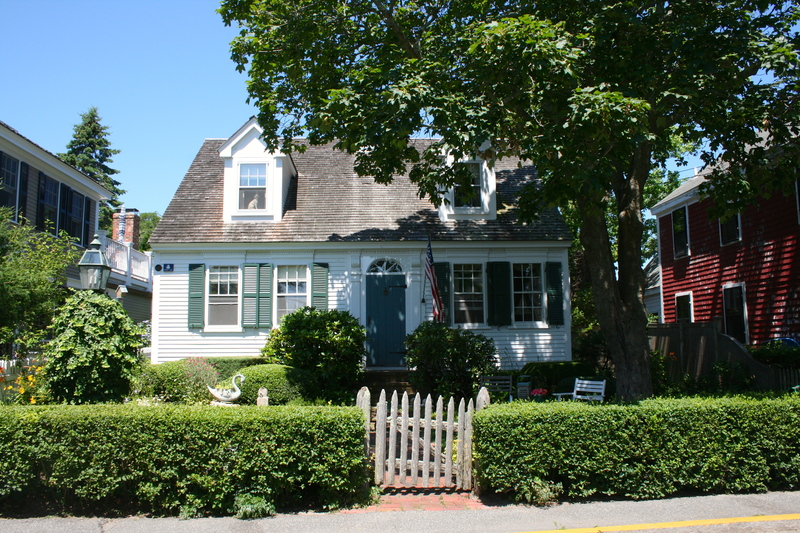 To visit the town, and learn more about its historical, architectural, and artistic aspects, Ptown tours:Ptown tours offers several options. 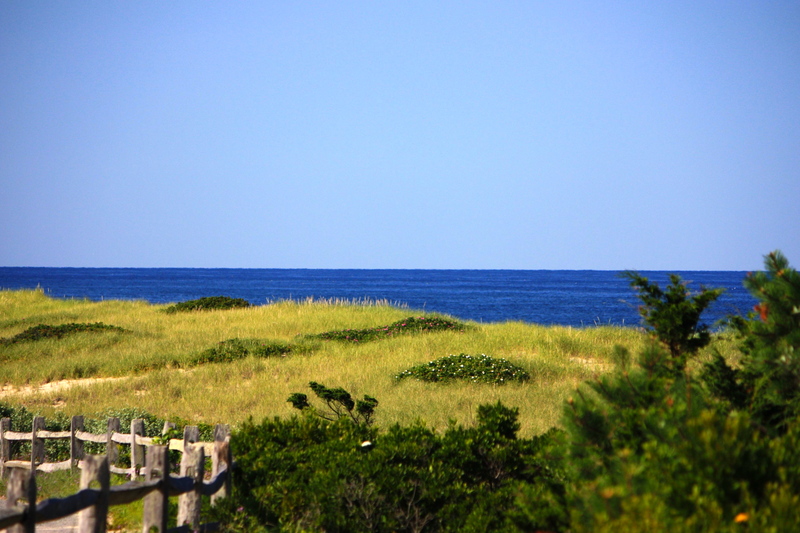 Appreciated by the young and old, the trolley proposes a great and relaxing visit of Provincetown. Touristy but informative, 40 minutes depart every 1/2 hour (hourly evening) It meets on Commercial Street in front of the town hall.